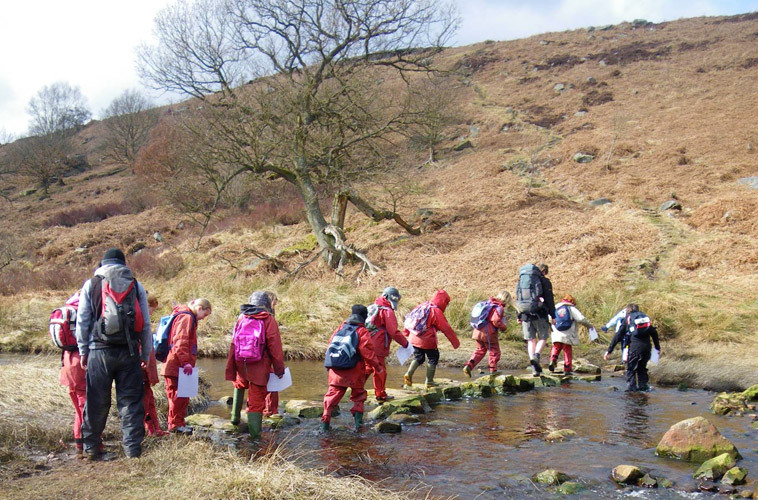 A great opportunity for all ages to develop team skills in the exciting environment of a Yorkshire beck. 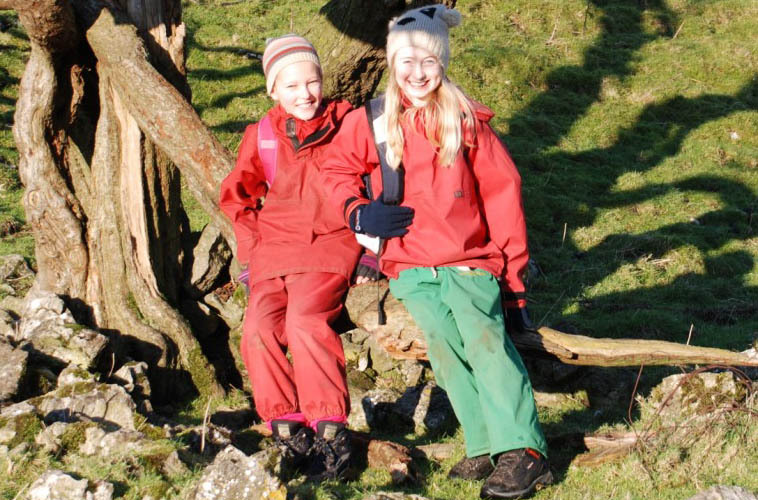 Live on the wild side as we introduce you to the skills & crafts needed to survive in a woodland environment. 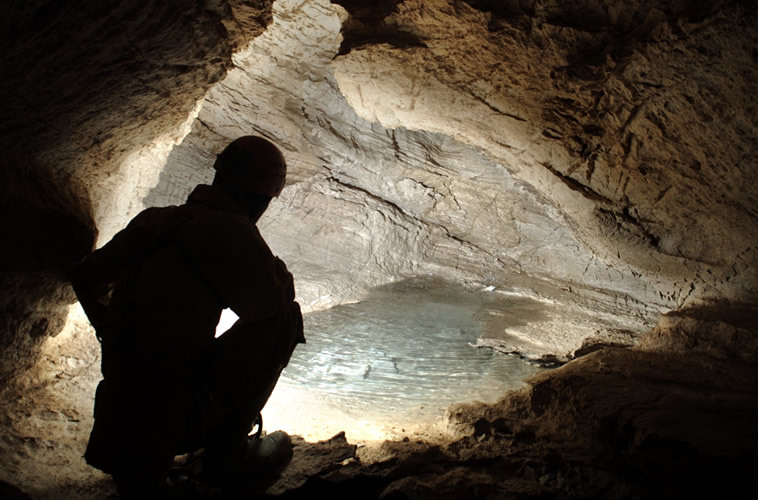 Discover the world below as you venture underground working with your team to explore some of the Yorkshire Dales' caves. 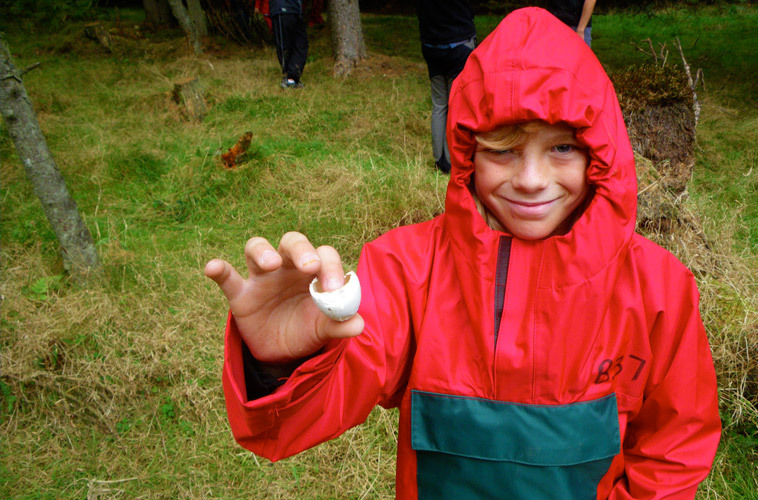 Vikings, Smugglers & Fisherman. 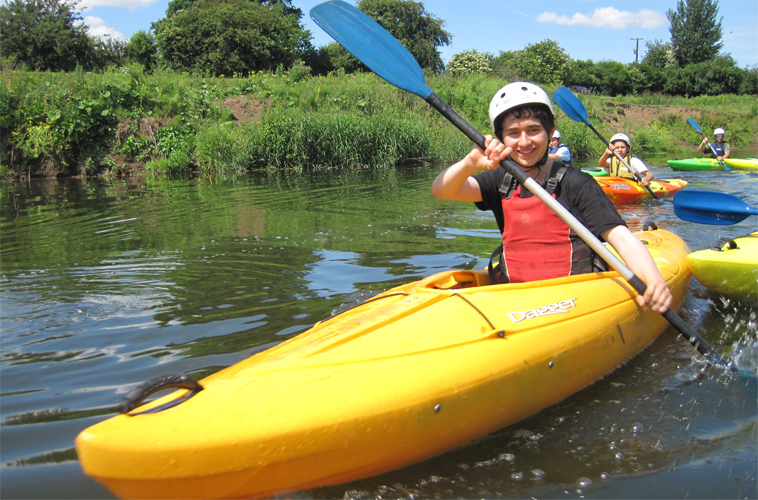 Explore the rich heritage that the North Yorkshire Coast has on offer. 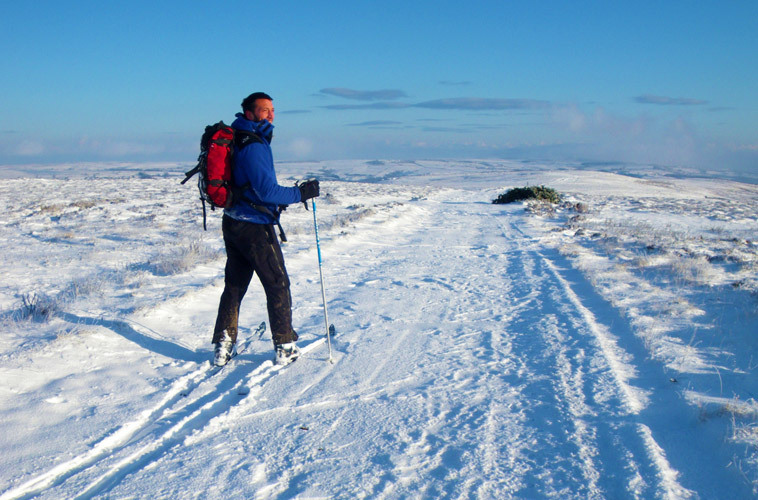 It doesn't happen often but when it does, Yorkshire is a great place to explore on skis! 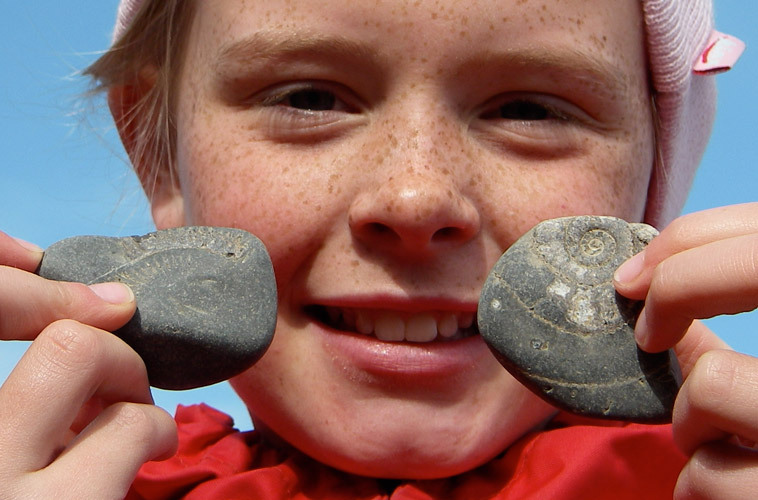 Explore the North Yorkshire coast and discover it's incredible Jurassic marine fossils beneath your feet. 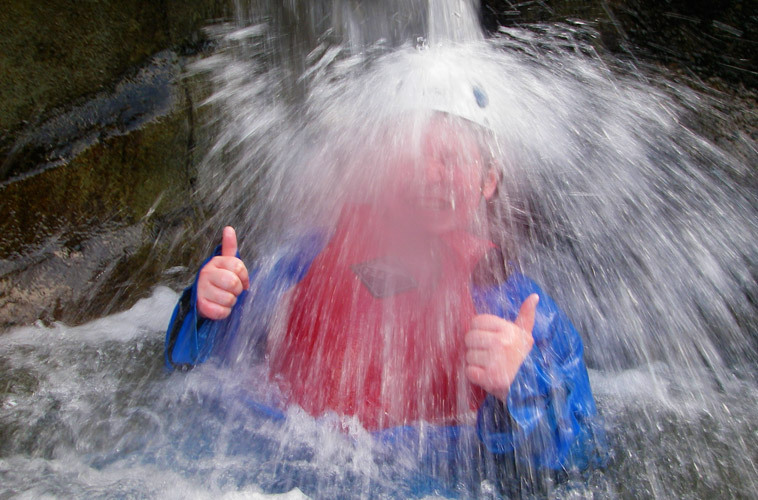 Take the plunge (literally!) 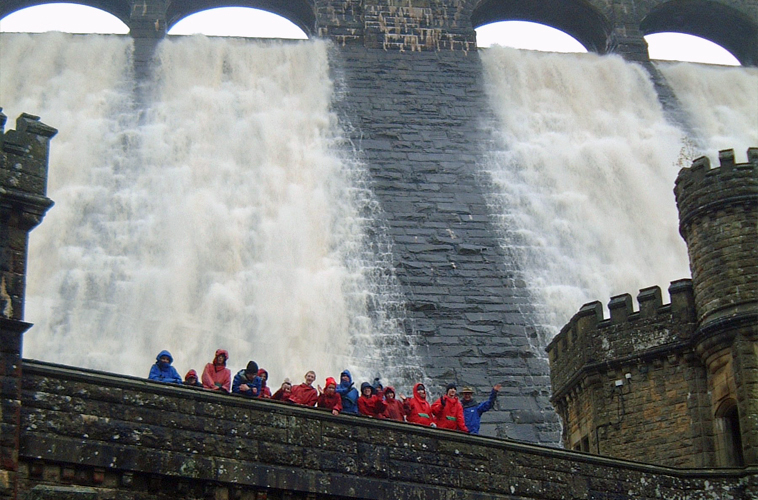 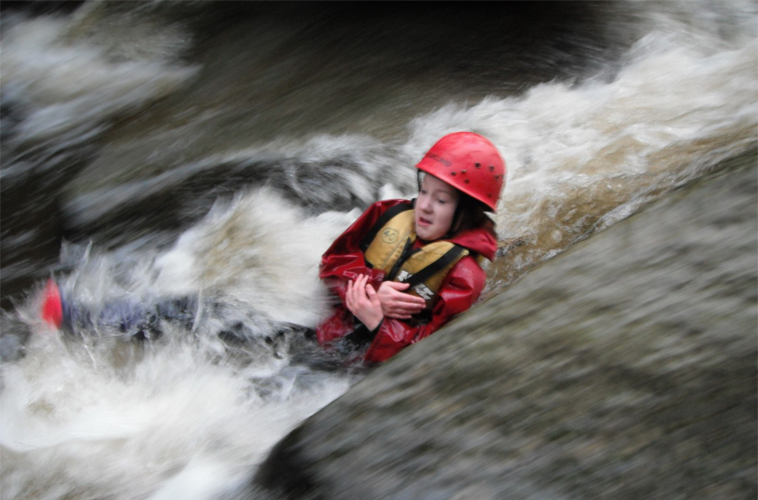 and experience the thrill of exploring a Ghyll with your team. 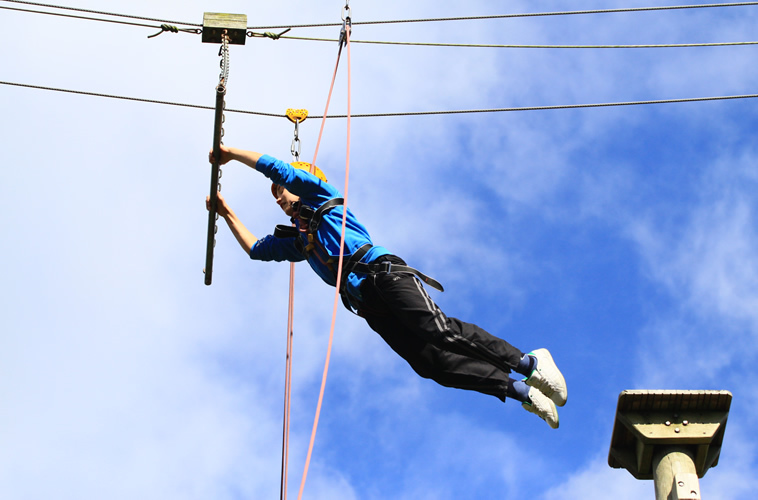 Trust your team, push your limits and solve problems as you face group challenges on our course. 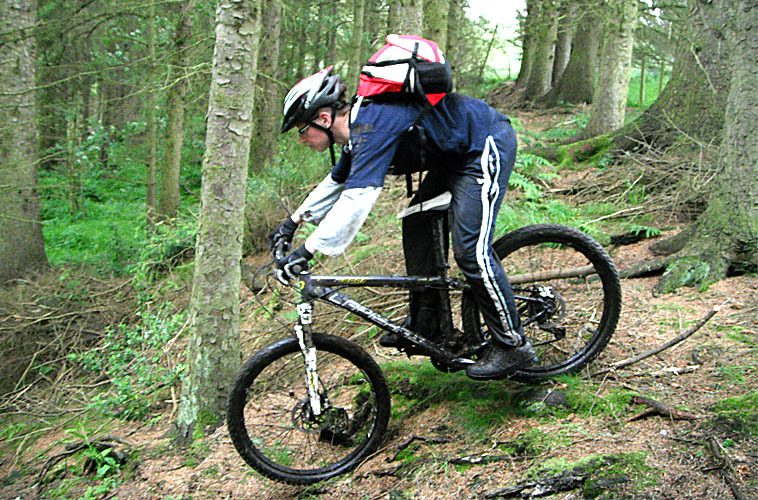 Find your way, make it to the summit and enjoy the feeling of a well earned success . 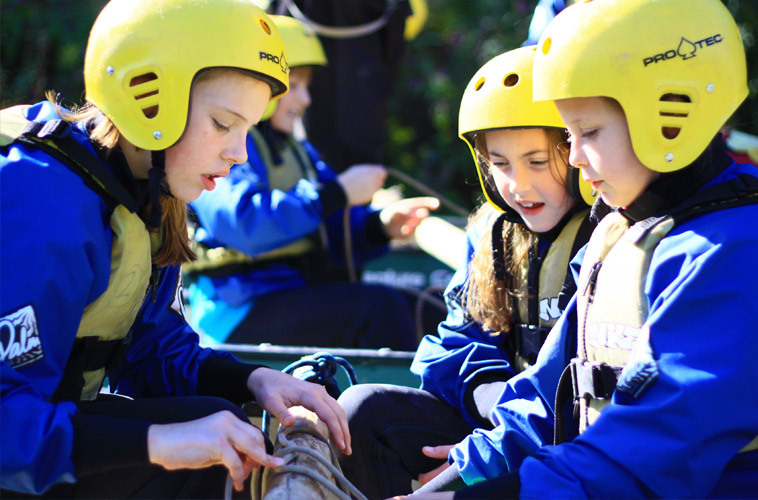 A challenge for the whole team to design, build and paddle their own raft. 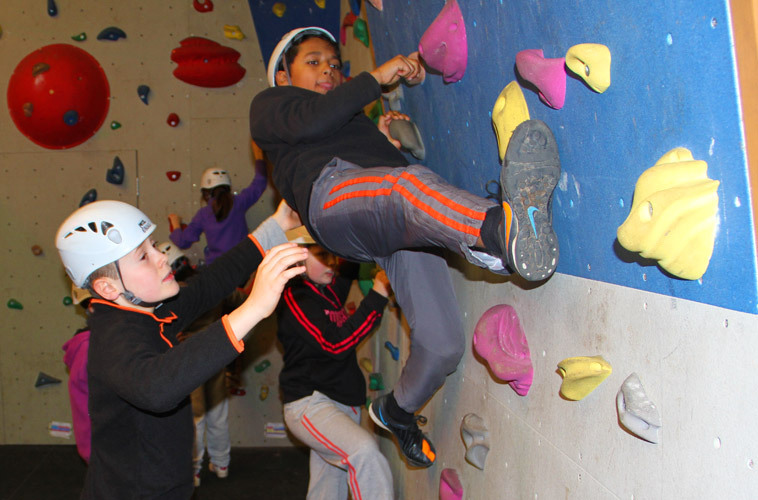 Our accessible indoor climbing is a great place to introduce the sport or develop skills for people of all ages and abilities. 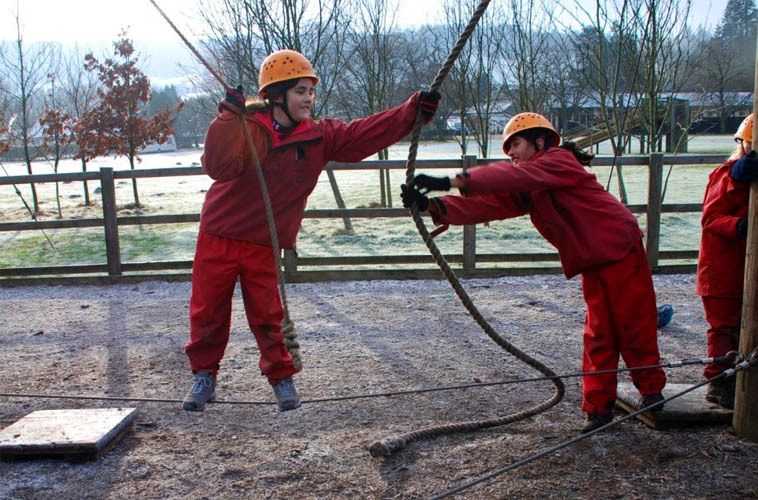 Use our low ropes course to enhance your group's team skills. 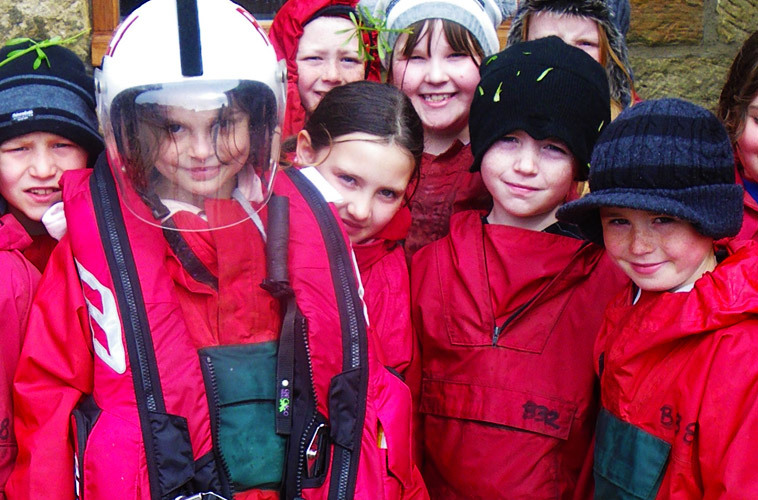 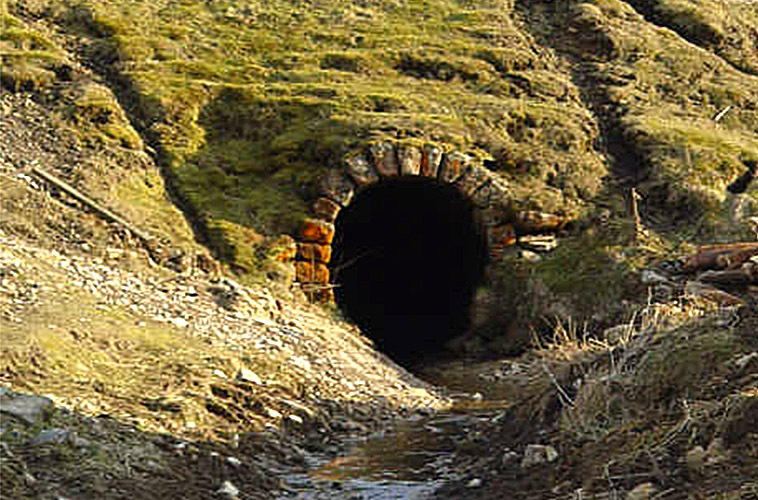 Exploring the preserved mines underneath Nidderdale. 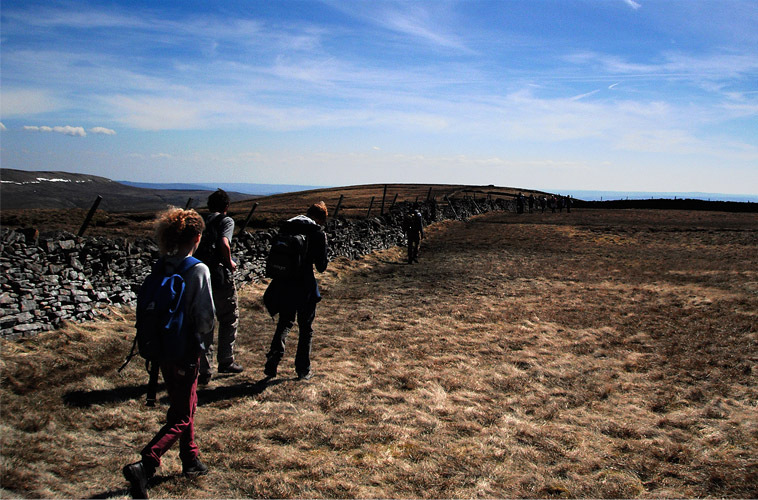 Enjoy the fresh air as you explore the wild North York Moors and discover it's rich heritage and wildlife. 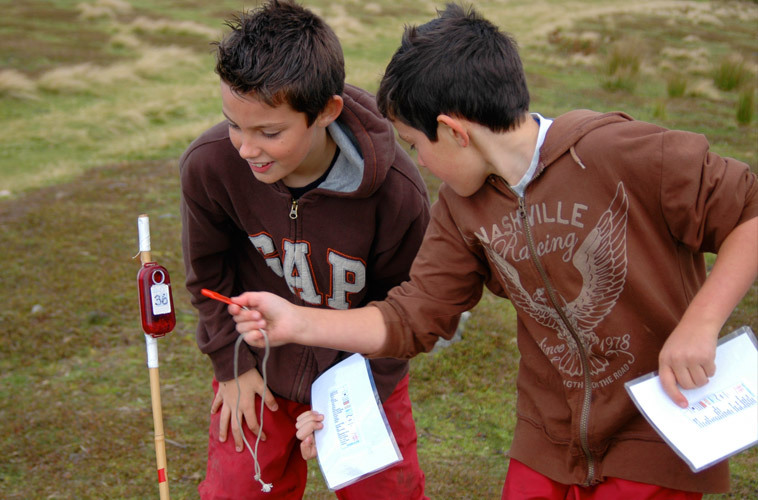 Orienteering requires map skills, accuracy, teamwork and determination...fancy the challenge? 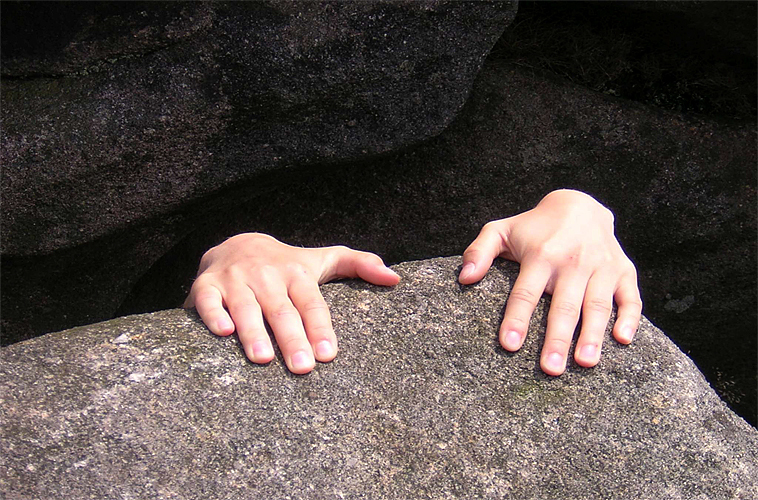 Challenge, trust, adventure and exhilaration; rock climbing has it all no matter what your age or ability. 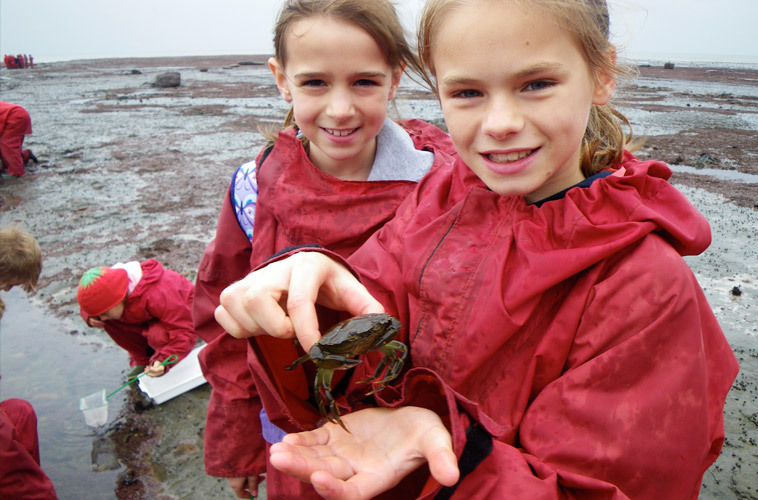 Explore the world of rockpools and discover a range weird and wonderful species. 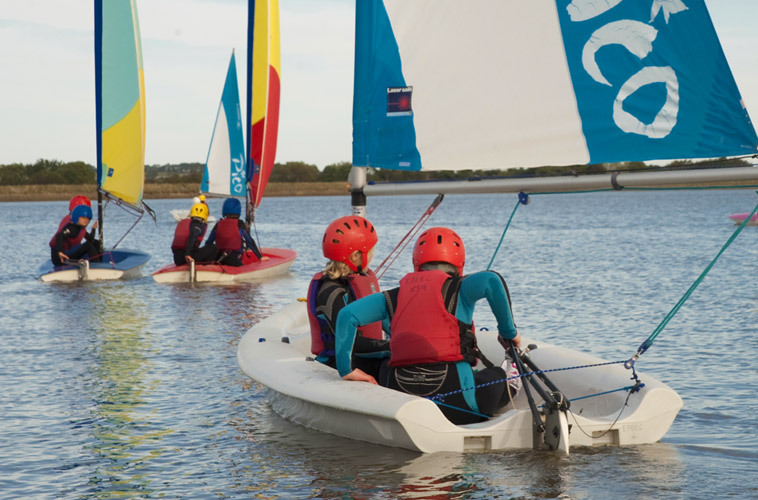 Experience the exhilaration of harnessing the wind as you the learn to sail. 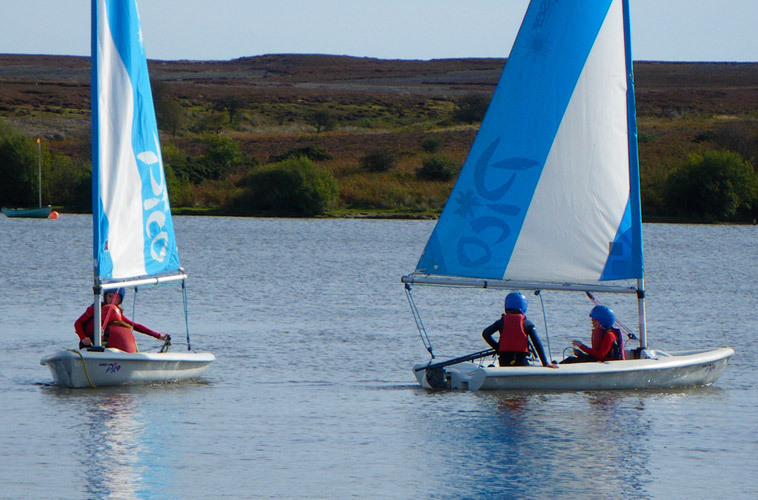 Stages 1-4 are fun and friendly courses for young people just starting out or wanting to improve their sailing skills. 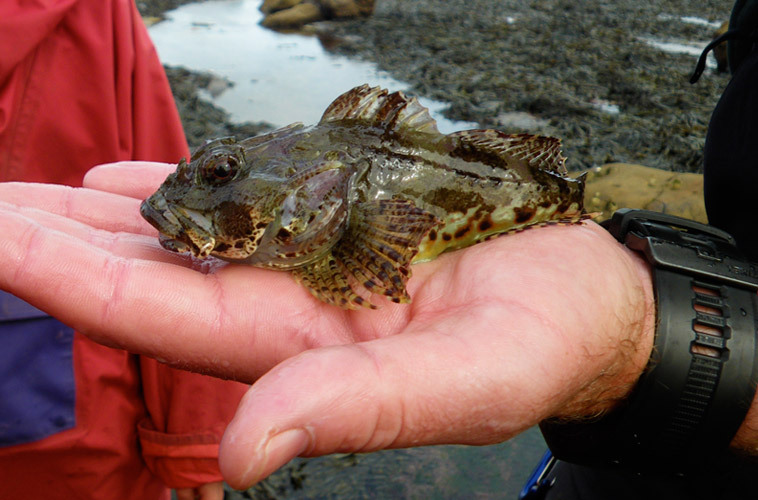 Explore the rockpools and hunt for fossils along our fantastic Yorkshire Coast. 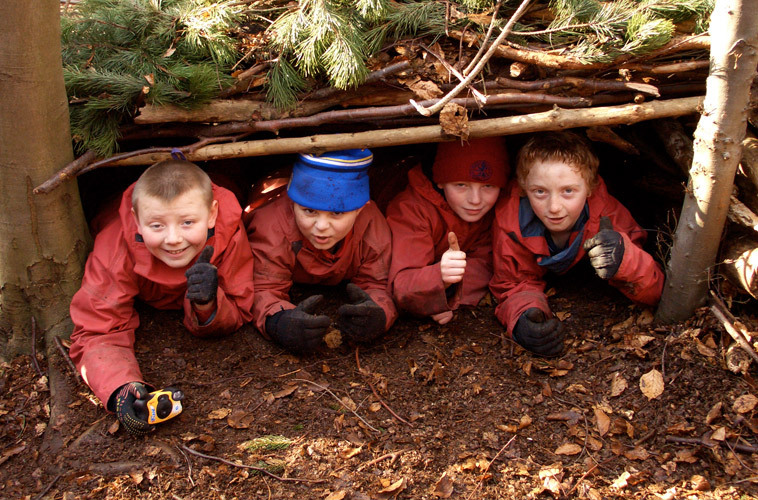 Go wild and learn how to build a survival shelter using only the natural resources in the woods. 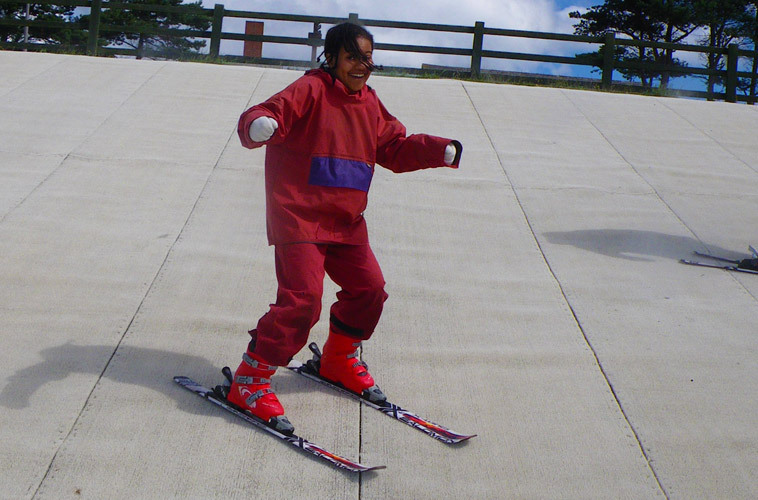 Ever wondered what it's like to ski? 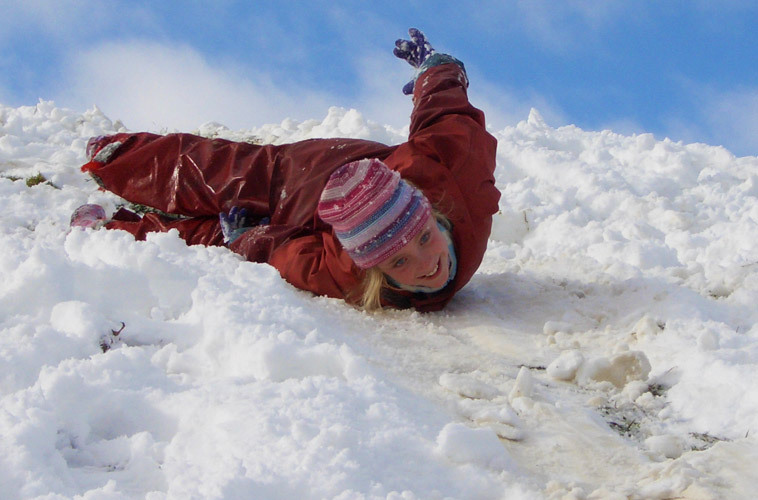 Learn the basics on our dry slope any time of year. 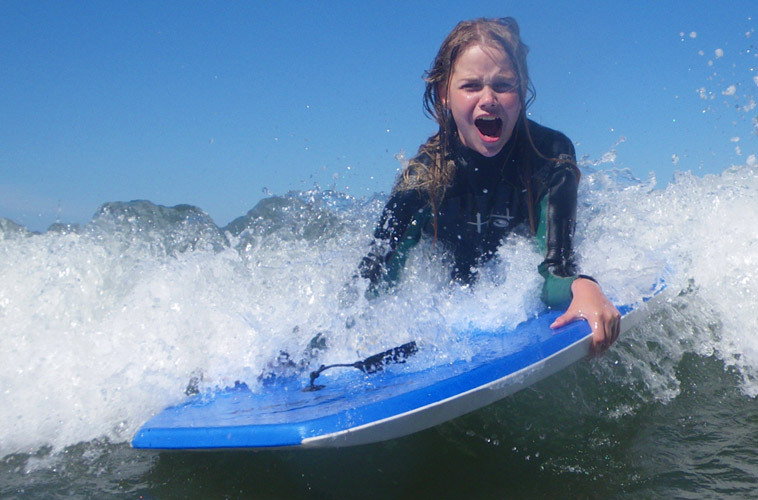 Bodyboard, Surf, or SUP...experience the thrill of riding waves. 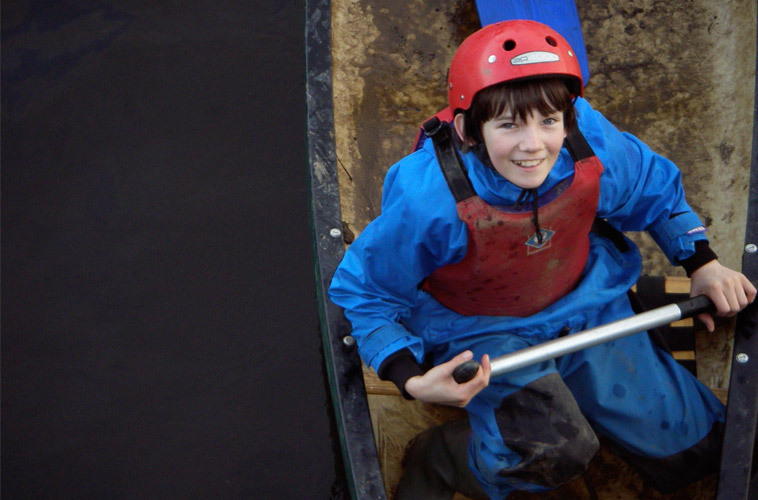 Work as a team to solve clues and challenges that will hopefully lead to the location of the treasure! 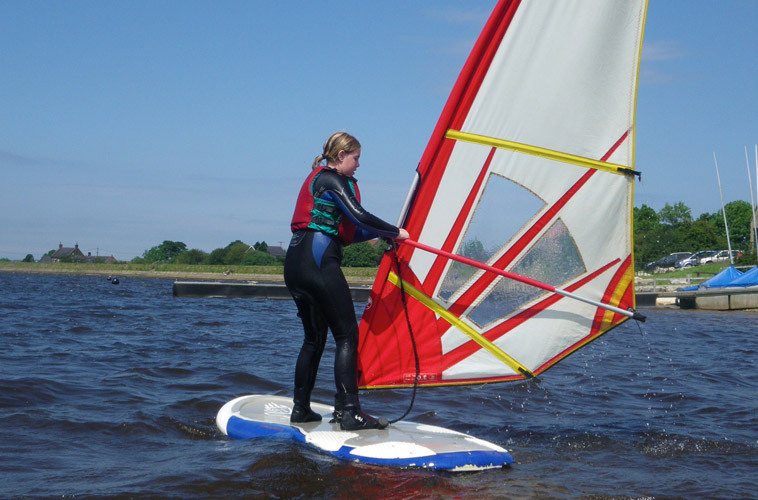 Learn to windsurf and feel the exhilaration of skimming across the water as you harness the power if the wind. 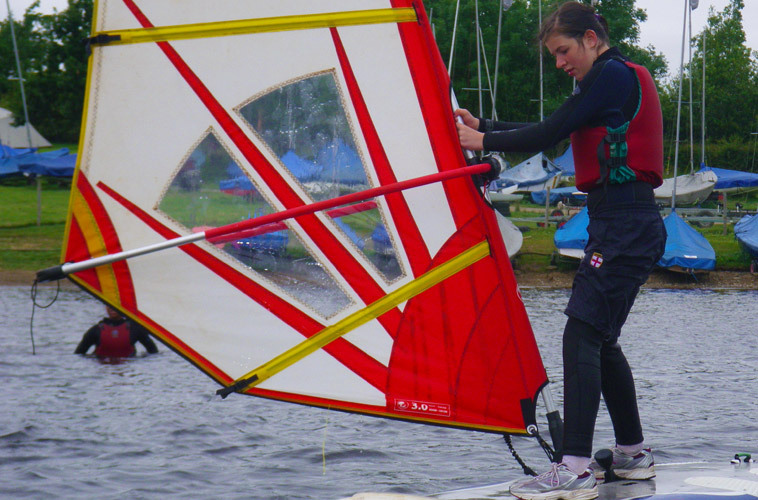 RYA Youth windsurfing award scheme for beginner to intermediate level windsurfers. 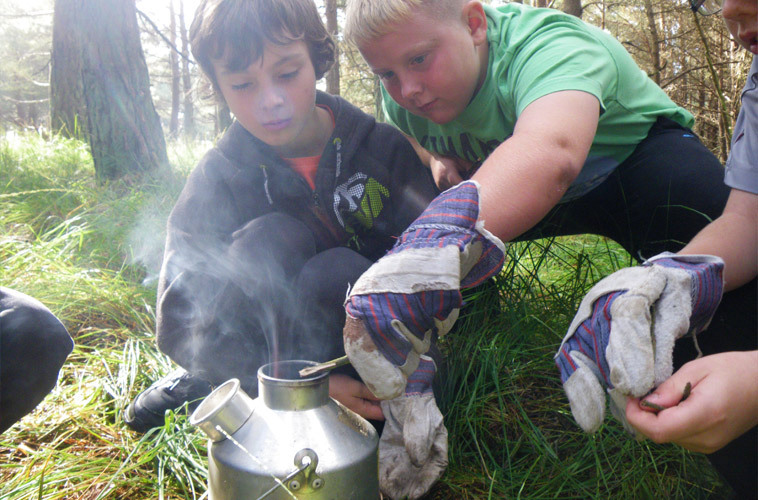 Explore all the woodland has to offer from bugs to bushcraft. 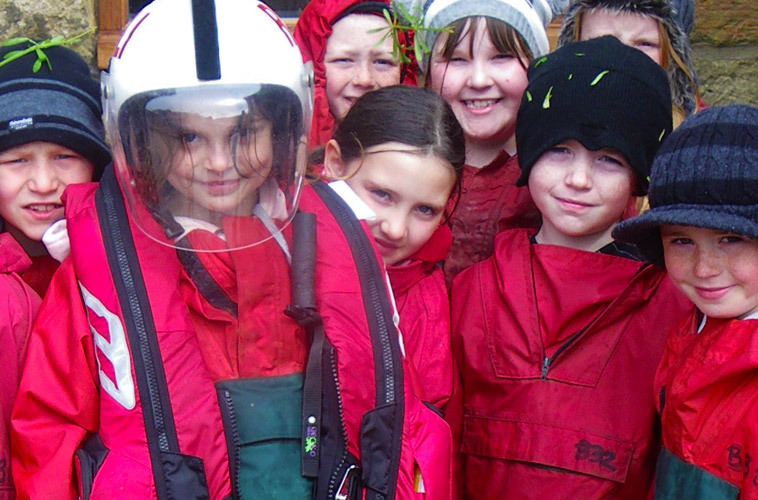 Explore, Discover, Survive.